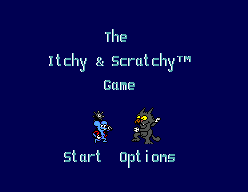 The Itchy & Scratchy Game - Games - SMS Power! 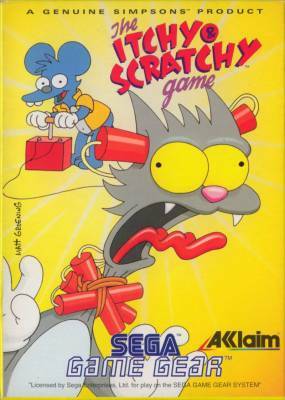 Get ready as Itchy & Scratchy slice, dice crash and bash their way into your home. This cat's gonna need more than nine lives to survive bazookas, dynamite, laser blasters and flame throwers. There's more than one way to skin a cat!